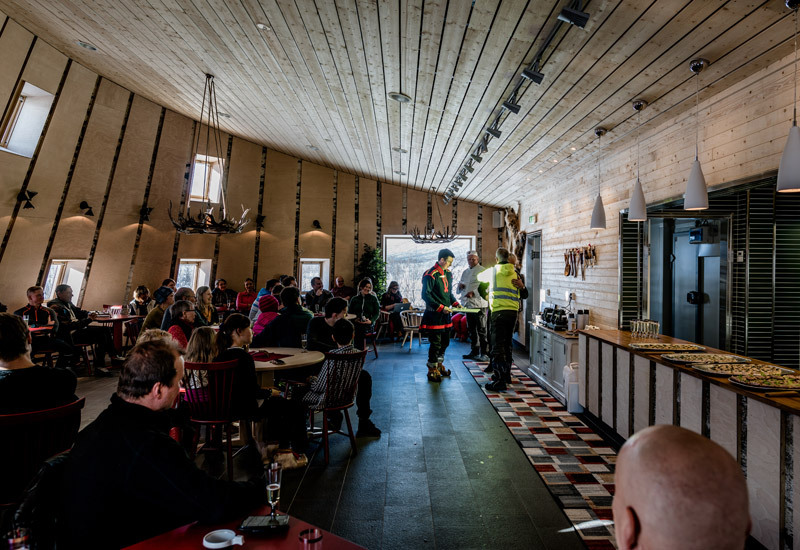 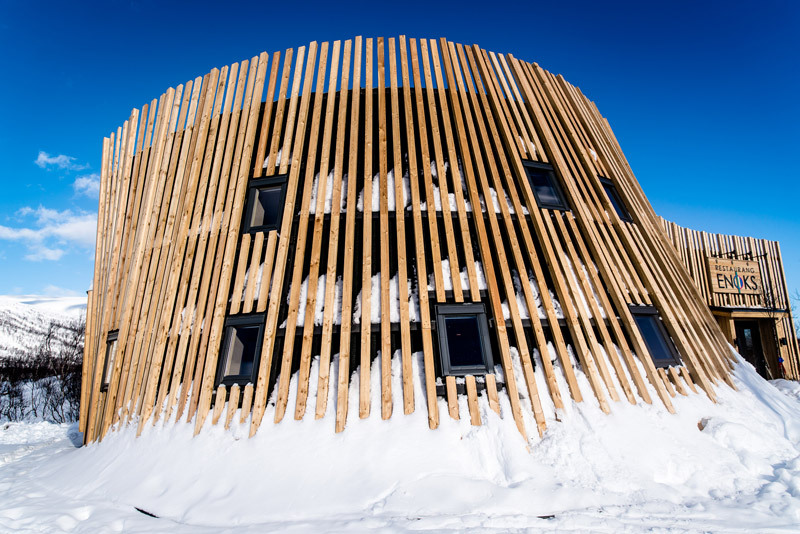 In our new Restaurang Enoks, located next to the mountain lake Láddjujávri, you can enjoy a classic Lap Dånalds reindeerburger, waffles with cloudberry, home baked cinnamon buns or something else from our local menu. 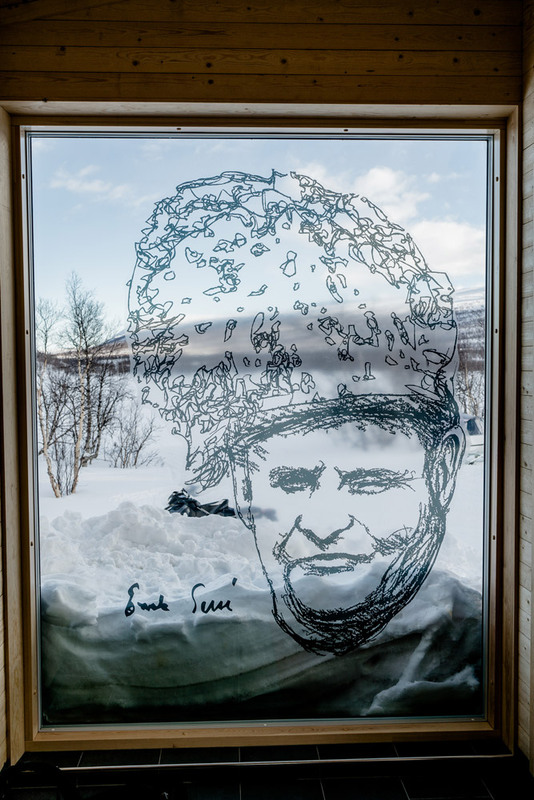 Inside the restaurant you have a spectacular view over Láddjuvalley and Kebnekaise, the highest mountain in Sweden. 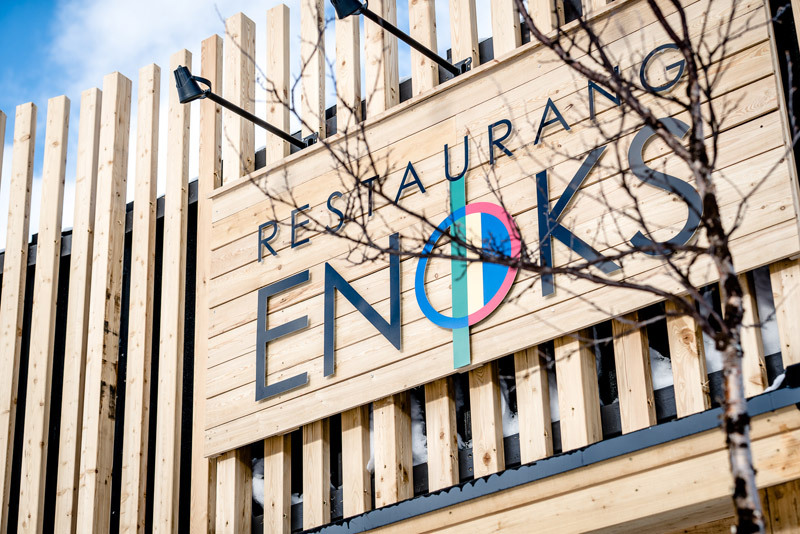 Restaurang Enoks it is located 5,6 km from Nikkaluokta. 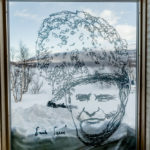 It is approximately a 1,5 hour hike! 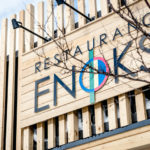 Restaurant Enoks is closed for the season! 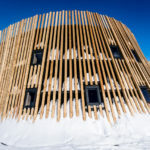 Welcome back next year!